Ghana scored an average point in the World Bank’s Country Policy and Institutional Assessment (CPIA) index for the year 2017. The index, which captures four main areas including Economic Management, Structural Policies, Policies for Social Inclusion and Equity, as well as Public Sector Management and Institution, scored Ghana 3.6 on scale of one to six. The CPIA is a diagnostic tool that is intended to capture the quality of a country’s policies and institutional arrangement. It focuses on the key elements that are within the country’s control, rather than outcomes that are influenced by elements outside a country’s control. The performance of countries in the CPIA is a major factor for granting concessionary loans to poor country. The report looked at countries in sub-Saharan Africa. On Economic Management, Ghana scored 3.3, marginally above the average 3.2 scored by the Sub Saharan African region. Under this, Ghana scored 3.5 for Monetary and Exchange Rate Policy, 3.0 for Fiscal Policy and 3.5 for Debt Policy. 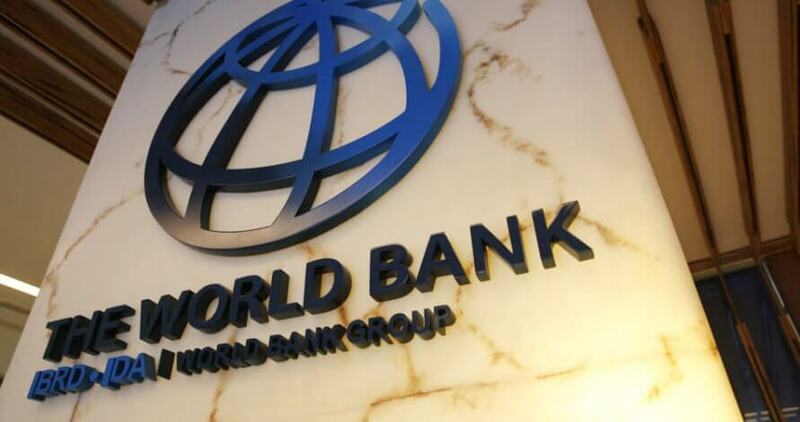 Speaking via a video conference, the World Bank’s Chief Economist for Africa, Albert Zeufack pointed out that Ghana scored average because of the quality of polices passed and implemented under the areas mentioned.